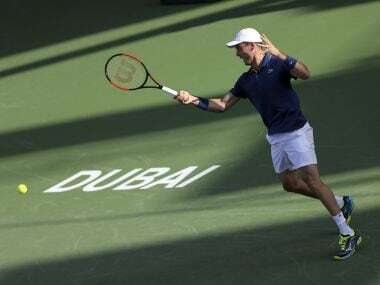 Roberto Bautista Agut ended a three-match losing streak when he beat Florian Mayer 6-3, 6-4 in the first round of the Dubai Championships on Monday. 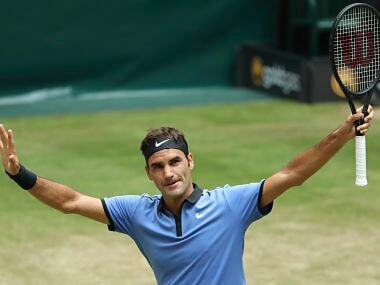 Roger Federer has yet to drop a set in Halle, where he was playing his 13th consecutive semi-final. 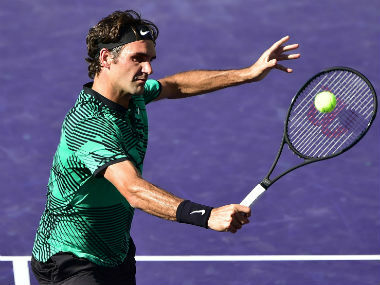 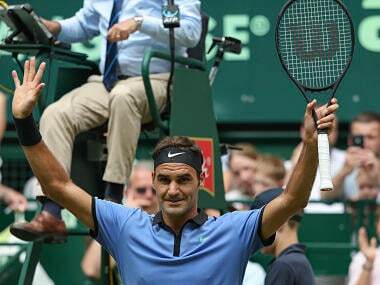 Roger Federer will next face Karen Khachanov in semi-finals. 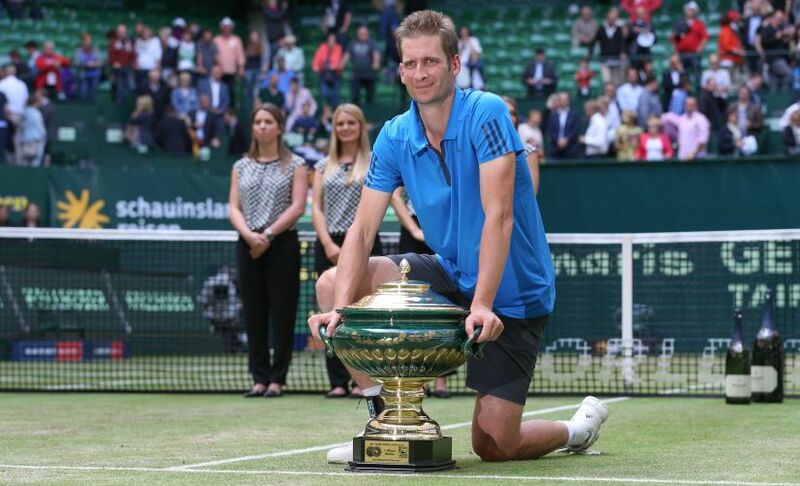 Roger Federer next faces 2016 Halle champion Florian Mayer for a place in the semi-finals. 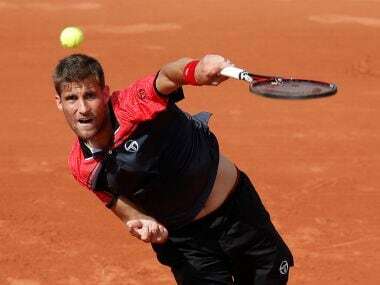 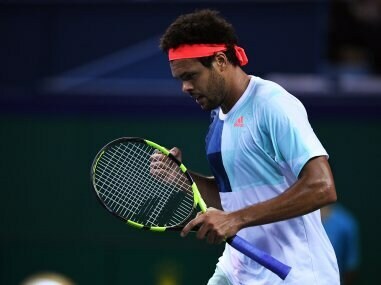 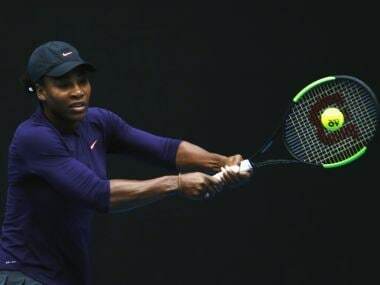 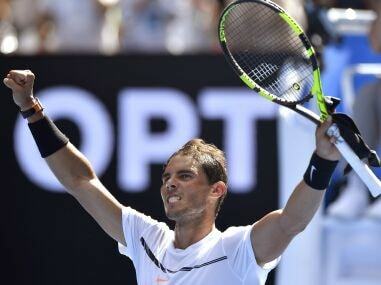 The 14-time Grand Slam champion Nadal is irked to be ranked at nine after occupying a total of 141 weeks at world number one during his storied playing career. 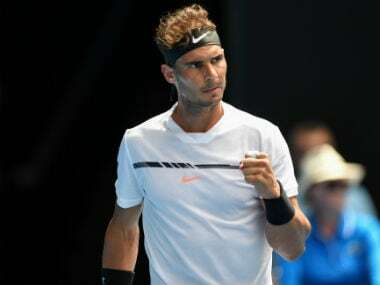 Rafael Nadal powered into the second round of the Australian Open with a commanding straight-sets win over Germany's Florian Mayer on Tuesday.